Nothing is more important than the water going into the machine. Therefore, analyze the local water conditions to determine what kind of filtration is needed. Be aware that using carbon filters, which are typically used for taste and odor elimination, is not a good solution. 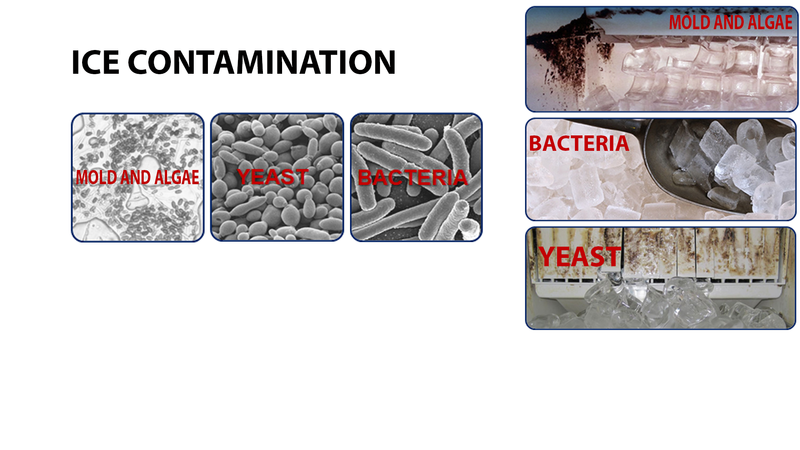 ANSI/ASHRAE Standard 188-2015, “Legionellosis: Risk Management for Building Water Systems,” states that disinfectant should remain in the water supply. This means chlorine and chloramines should not be eliminated, and carbon taste and odor filters remove all such disinfectants. Particulates and parasitic cysts still need to be removed, and scale inhibitor needs to be added.